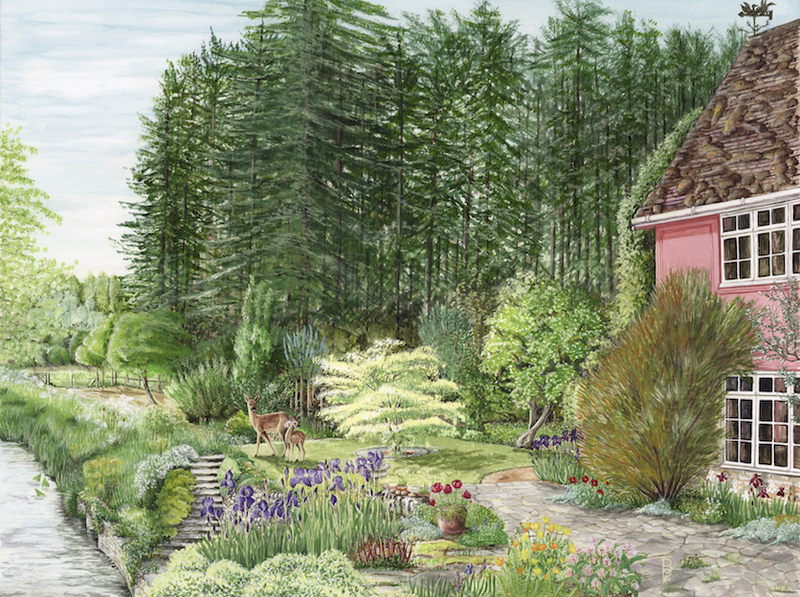 I have completed the Fuller’s Mill painting (Artist Code 1804) and it is now with the picture framer being made ready for the Iceni Botanical Artists next exhibition at the Apex, Bury St Edmunds. 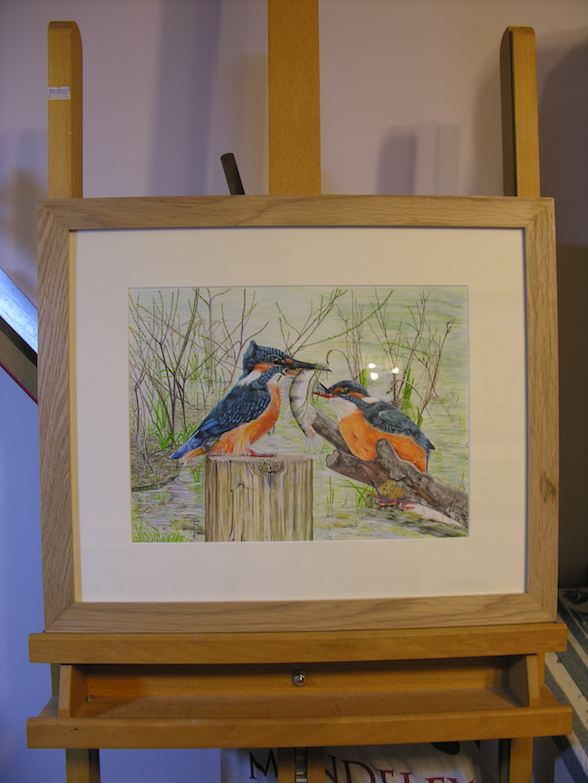 I have collected from my framer today, three paintings; he has done his usual very splendid job. 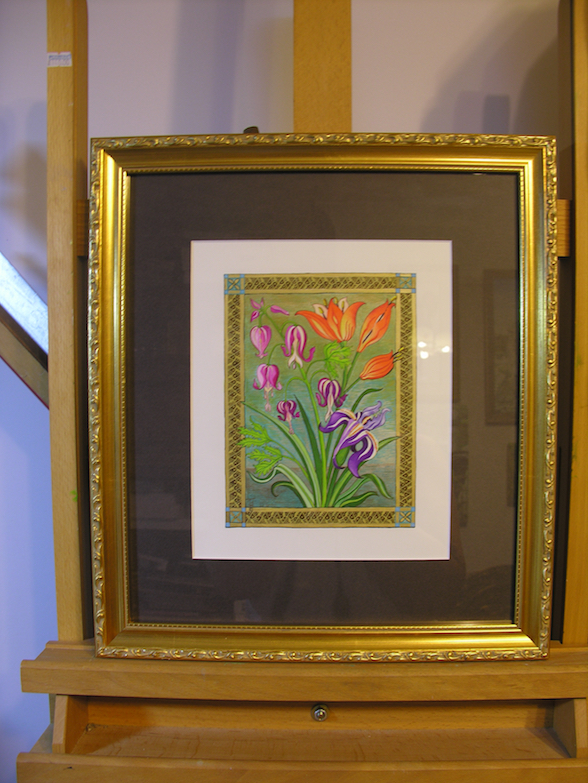 Original artwork always looks good in individually handmade frames. 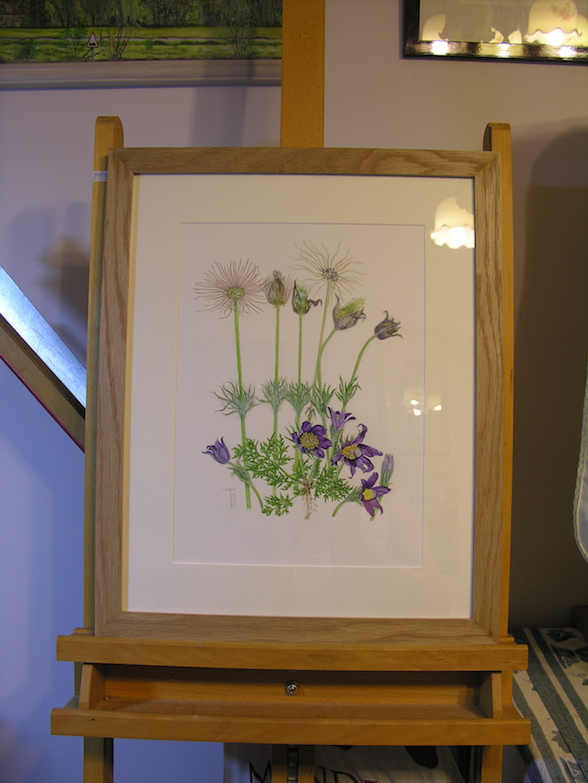 I am now having to sort out cards and other goodies to print and make for upcoming exhibitions, so a busy time ahead.